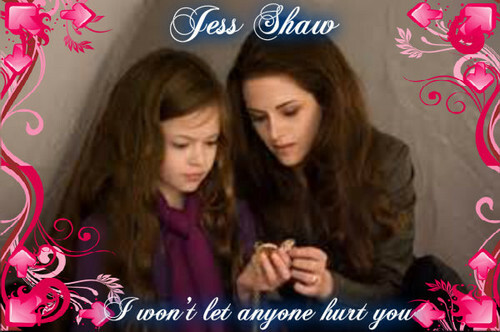 I won't let anyone hurt wewe. bella and nessie. Wallpaper and background images in the Mafuatano ya Twilight club.